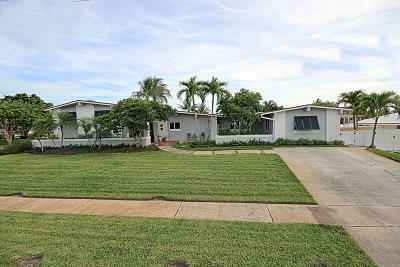 It is difficult to picture this lush east coast community as once being mangrove swamps and farm land. 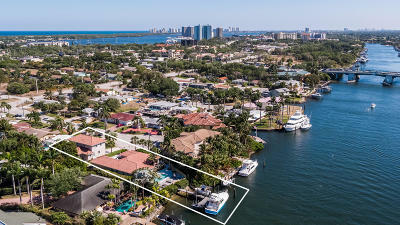 North Palm Beach is proud of its humble beginnings prior to being developed into the luxury beachfront village we know it as today. 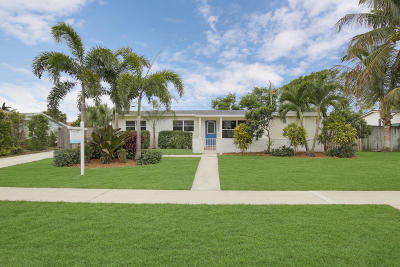 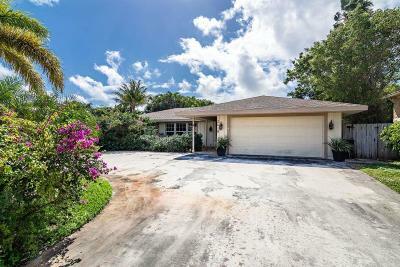 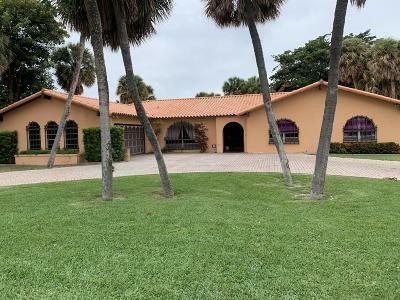 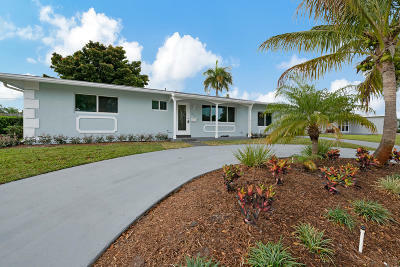 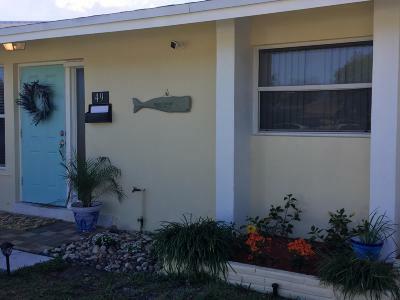 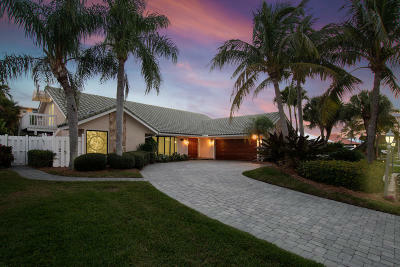 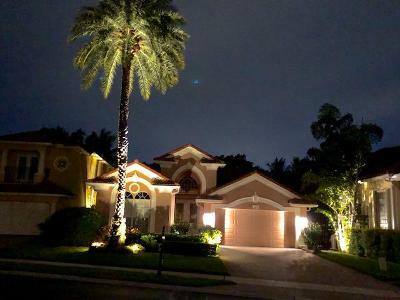 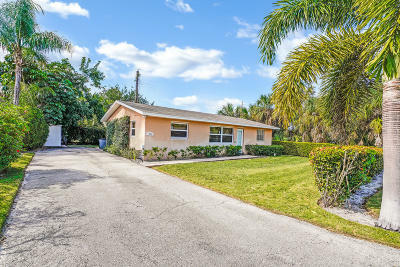 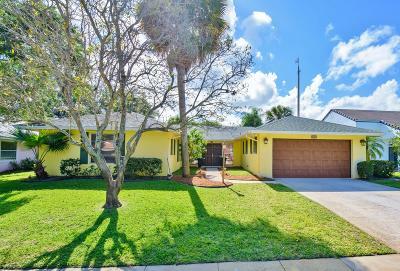 This thriving community with a population over 12,500, is known for its well developed subdivisions, diversity of public and recreation services, and the popular North Palm Beach Country Club. 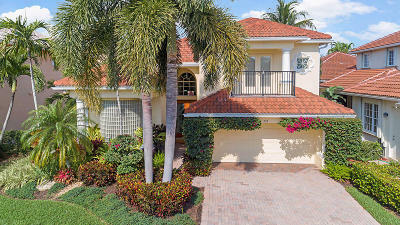 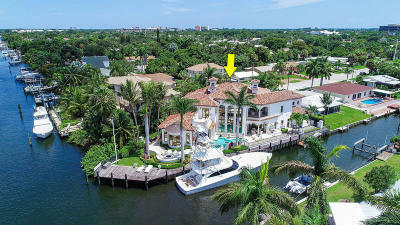 The many beachfront homes and estates in North Palm Beach offer both privacy and ocean access. 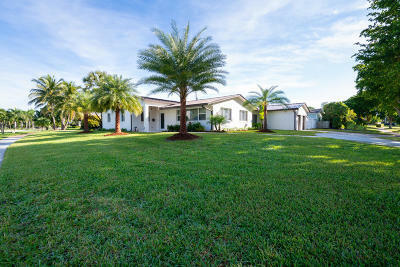 It is like being on vacation everyday.